Don&apos;t Fancy Sleeping Under Canvas? 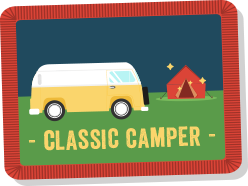 Why not go for the ultimate in cool camping with a classic VW CamperVan. Beautifully maintained, fully insured and equipped, they are guaranteed to turn heads in the Comms Unplugged field. Technically sleeping four, they are comfortable for two (as long as you&apos;re good friends!). We&apos;ve negotiated a discounted rate of £250 for two nights with KombiKlassics, in Wareham, just a few miles up the road from the Comms Unplugged field. Situated right next to Wareham station, you can either take the train or leave your car, pick up the keys and cruise to the conference in style. If you prefer a proper bed and even a roof over your head, there are plenty of options available. The village of Corfe Castle is a three mile drive / taxi ride from the Comms Unplugged field. Wareham is a little further — about seven miles away. 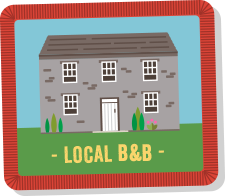 Pop ‘Corfe Castle’ or ‘Wareham’ in your search engine or preferred accommodation website. Unwind, think deep and connect with carefree abandon. 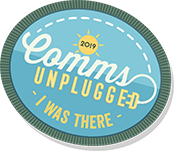 JOIN US at Comms Unplugged. 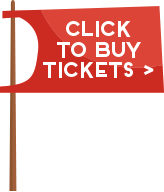 Book your place today!